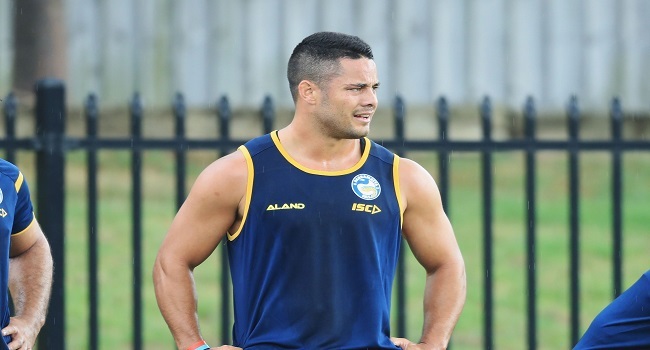 The claims against Jarryd Hayne have continued with details emerging alleging that he left the woman he allegedly assaulted with bite wounds severe enough to require surgery. Zero Tackle reports, Hayne has been accused of going to a home in the Hunter Region on grand final night this year before allegedly, according to Seven News,ripping the clothes off the resistant woman before she was “savagely bitten”. It has been claimed that there are images of the woman’s injuries.